I had originally done six little studies in a workshop with Marla Baggetta - super fun! From our own photos we picked one scene but painted it several times with variations in colors, values, etc. These are the two I did while thinking of extremes in value scales. 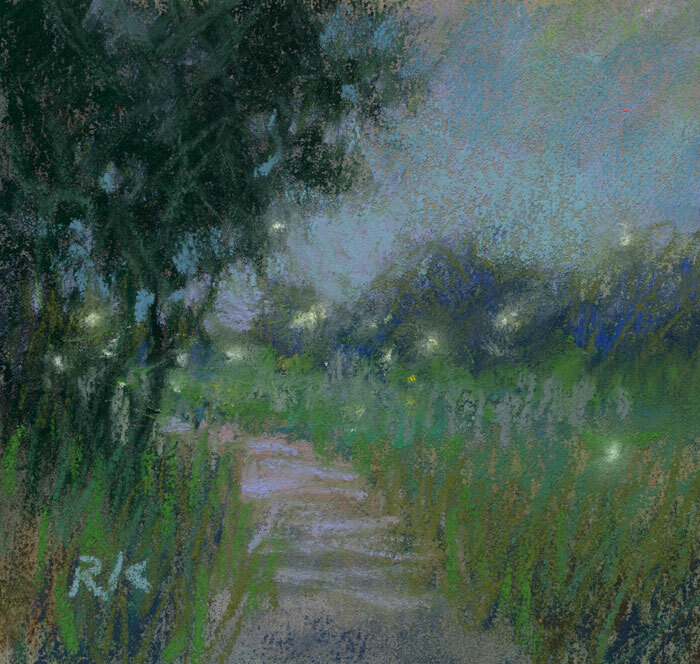 My "dark" scheme made me think of nighttime, so I added some fireflies. 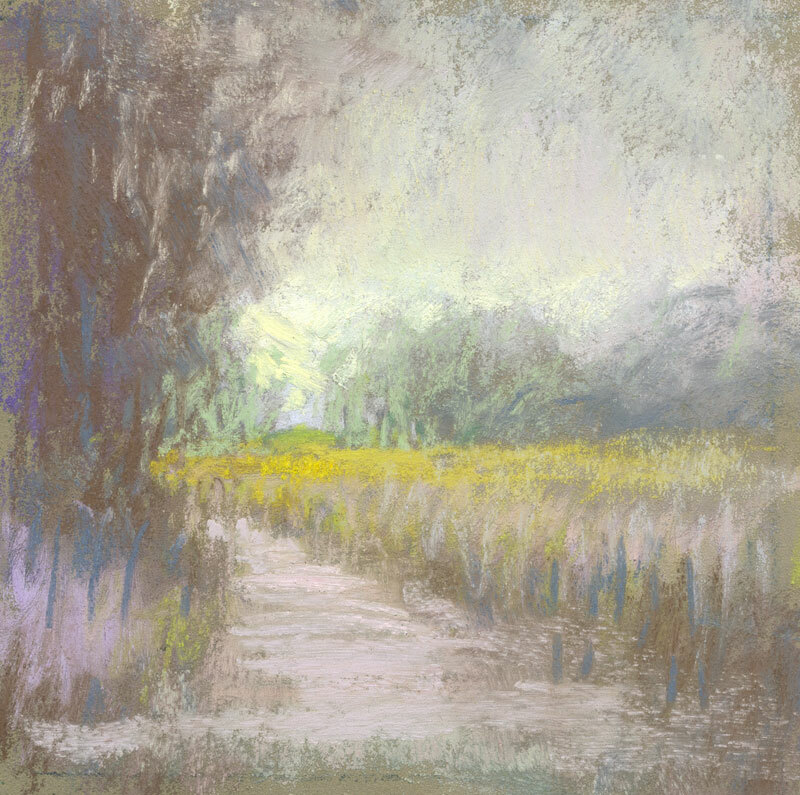 My "light" scheme I think of as a misty winter morning. So, my personal subtitles for these are "Summer Twilight" and "Winter Morning"! 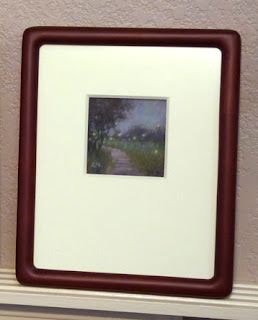 They make a great pair, and are now available at The Carriage House Gallery in Boerne, Texas! Come and see them at our reception this Saturday, January 12, 2019, 4-8pm. 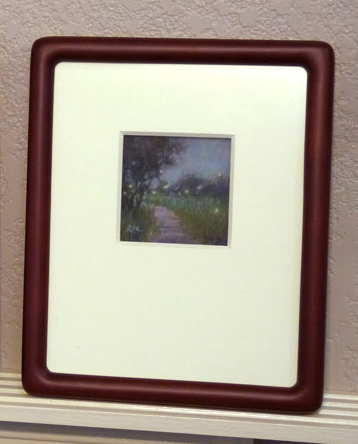 Both are classically framed, 8x10 with 8-ply museum matting!